Despite the increasing automation of food and beverage production processes, a certain amount of manual measuring and weighing of materials is often required – for example, in conducting spot checks of previously measured or mixed ingredients. 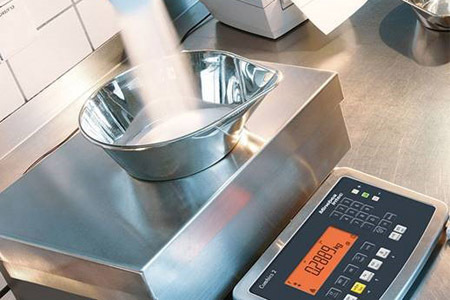 In common with automated measuring and weighing equipment, manually operated equipment must be reliable, precise, fast and hygienic, but it should also offer one further key characteristic: ease of use. Minebea Intec’s manual weighing and measuring solutions have been developed with the varying needs and strengths of individual workers, and the reality of ever-changing workforces, at their heart – making it possible to have just as much confidence in manual processes as in automated ones.